NORTH CENTRAL’S DEVON L’ELIE (left) defends teammate Hunter Haven during Wednesday’s practice in Boonetown. There is a large part of Jesus Martinez who wishes he had the opportunity which he is providing to young men at North Central High School. When Martinez was a student at North Central, the only football he could play was in the fall and required his donning shoulder pads and a helmet. Back then, in the spring, the playing field at Knights Stadium passed the time waiting for spring football to roll around. On Wednesday afternoon, bundled up against the late afternoon chill, the 2008 NC graduate put the first Knights boys’ soccer team through its practice in preparation for tonight’s 5:30 p.m. home match with neighboring rival Andrew Jackson, which comes into the contest with a 2-0 mark in Region 4-AA. Earlier that day, Martinez laughed when asked if he was the same Jesus Martinez who played football at the school more than a decade ago for then-head coach Ron Blackmon. Martinez faced the same plight when he attended Baptist University of the Americas in San Antonio, Texas, which did not offer an intercollegiate soccer team. The school did sponsor intramural soccer which Martinez played. 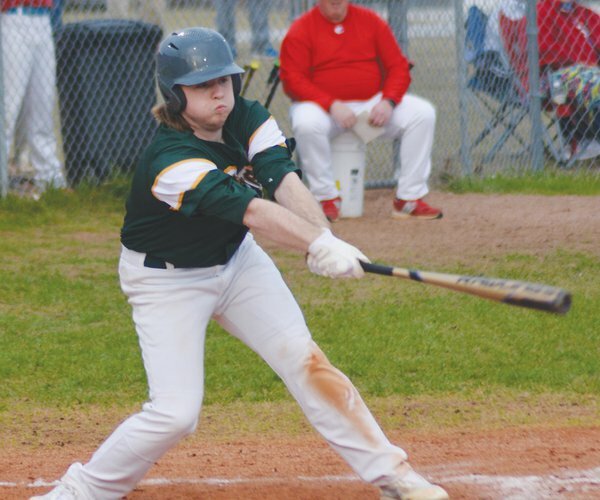 In addition, he also participated in three different leagues in the area honing his skills while earning money which helped pay his college bills. 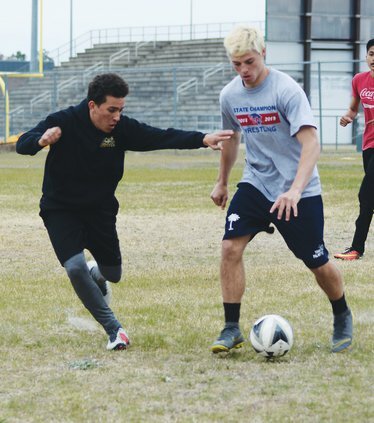 By his junior year, he earned a tryout with the second division San Antonio Scorpions, which has since changed its franchise name to FC San Antonio. “My soccer experience has been rec ball, college ball and just learning from watching the game,” he said. An assistant coach for four years at Camden High, Martinez jumped at the opportunity to coach boys’ soccer at his high school alma mater when the school decided to implement the sport at the varsity level for 2019. 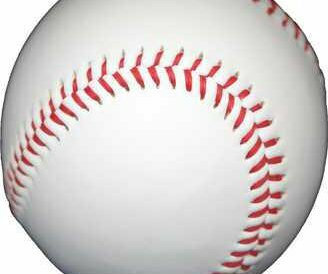 Martinez returned home to find a program which did not have a feeder team and was being thrust into playing at the varsity level without a year of seasoning like some other athletic programs had been afforded to try and get things in order before playing the games that count. When tryouts opened in the winter, 18 players turned out to be part of the school’s inaugural voyage into boys’ soccer. From that group, four had previous high school soccer experience. It was a daunting task for Martinez whose team is reaping the early rewards of his patience and his players’ attention to detail. Through their first five matches, the Knights have wins over Region 4-AA foe Lewisville, Chester, Eau Claire and the Camden Military Academy with the lone blemish coming in a 3-2 conference loss to Buford. In those five games, the Knights have held opponents to an average of less than two goals per outing. The fact that he had 14 players who had never played organized soccer caught Martinez by surprise. He said with several of his players being of Hispanic origin, it was even more surprising that those young men had never played organized soccer before. Half of Martinez’s players with high school soccer experience are from the same family. Brothers Hunter and Kalab Haven, a senior midfielder and sophomore fullback, respectively, have been a boon to the NC athletic program in general after having transferred from Andrew Jackson. They were starters on the football team in the fall and then, each won AA state wrestling titles after helping the Knights to the AA Upper State crown on the mat in the winter. Hunter Haven leads the Knights with seven goals while adding five assists in five games while his younger brother provides a physical presence along the back row. Isahir Vera and Levi Valdovines both came to Boonetown after having played for the Camden High program last year when NC did not field a soccer team. “Those two kids have helped me out at midfield and wing with a good bit of assists for our strikers,” Martinez said. One of the players who has not let his inexperience hold him back has been Josue Salinas, whose soccer IQ has come quickly and his understanding of the game has solidified things in the middle of the field. Joshua Vasquez has also been a player who has grown in soccer skills with each passing day. Add in goalkeeper Tyler Slayton who is averaging some five saves per night while learning on the fly and, like the Havens, plays football and wrestles, and this team composed mainly of underclassmen has answered the call in the early stages of their season. “The great thing about our program, right now, is that we only have two seniors and two juniors. Everybody else is either sophomores or, freshmen,” Martinez said. With such a young squad, Martinez has focused on teaching the fundamentals of the game first. On Wednesday, he was still playing the role of an active instructor. 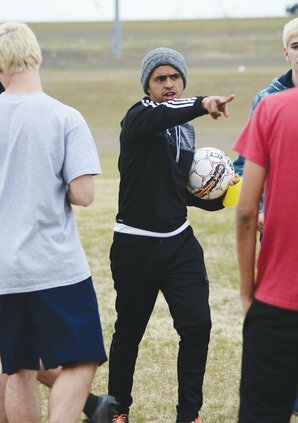 During a mini-scrimmage, Martinez took to the field to join his players; coaching while sending passes down the field which his players could get to in order to make plays. “I’m a coach who likes to play with a lot of possession; holding onto the ball,” he said of his style. Set plays? We don’t have too many. I just want them to get used to having the ball on their feet and be able to look up and pass to the open field and, not such much to the open player. A lot of times, a lot of kids tend to try and pass to the player instead of to an open space. That’s where I’m heading with this team. While Martinez would like to have a roster of 20 to 22 players, in order to have full scrimmages, he understands that this is uncharted territory. He is trying to build a program from the first brick up. 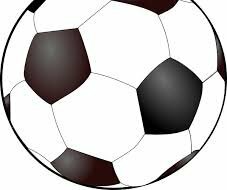 He hopes having a team in place will do nothing but help spur the sport of soccer in the northern portion of the county. 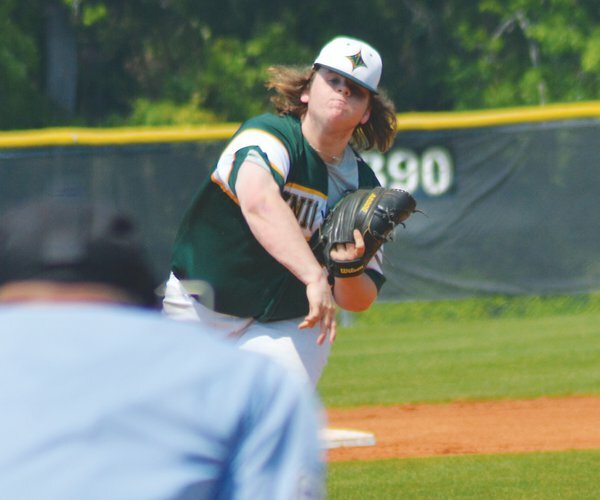 “My goal, right now, is for us to win the region and then, host the first and second rounds of the playoffs,” he said. “I know that there are a lot of kids from (North Central) middle school that want to play soccer but since don’t have a jayvee team this year, it’s just not possible.